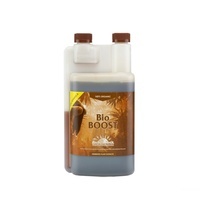 BIOCANNA is a range of 100% certified organic nutrients. It is derived for plants and has no animal products - so it is also Vegan. 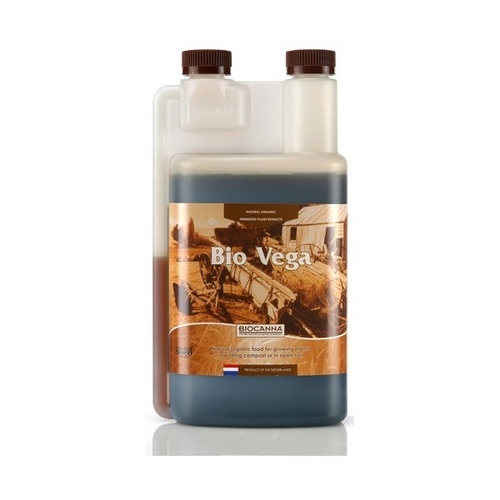 BioVega is the one-part organic fertilizer for use during the vegetative stage. 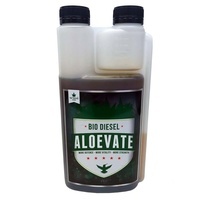 Developed for growing in soil or Hydroponics, it is rich in highly absorbable betaine nitrogen that is released according to your plants needs. 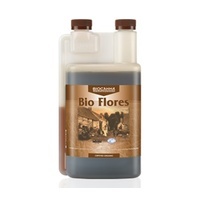 The bioactive substances in Bio Vega stimulate root development and the formation of strong growth shoots, preparing your plants to optimally start their blooming period. BIOCANNA Bio Vega fertilizer is vegetable based, guaranteed 100% organic, and OMRI certified! 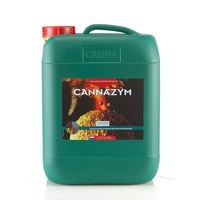 Using tha Canna growing calculator or one of their handy grow charts, you will be able to note 1.5-2.5ml per litre in the vegetative stage. BioFlores has the same pedigree as the Bio Vega. 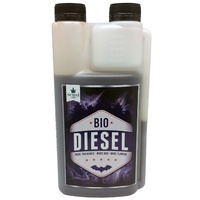 Developed for the blooming stage of plants - 2.5ml-3.5ml per litre, reducing to nothing during the final flush. 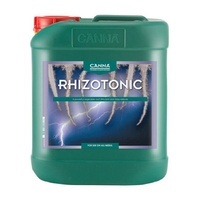 Root zone - When you use Bio Canna nutrients you improve soil quality and biodiversity, stimulating the microflora around the plant roots. 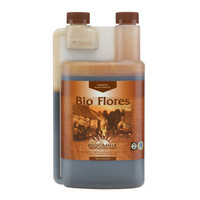 This enriched soil environment helps your plants more easily absorb water and nutrients. A complex ecosystem is created in conjunction with the soilborne organisms to help protect the roots. 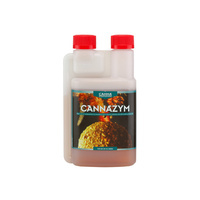 Bio Canna contains exactly the right mineral composition and organic ingredients to help stimulate your plants metabolism and increase resistance to disease, harmful bacteria, pathogens and fungi. 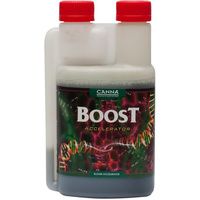 BioBOOST was developed by CannaResearch from plant extracts from tropical rainforests and is a true boost for plants. 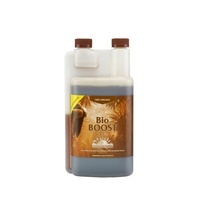 The bioactive substances result in an extra metabolism that is exactly what the plant needs during the blooming period. 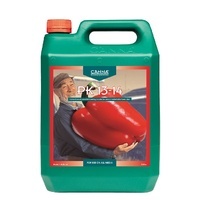 The plants produce more fructose, become healthier and stronger and are less vulnerable to diseases and plagues. The result is a higher yield with a strong, exuberant and vital fructification. 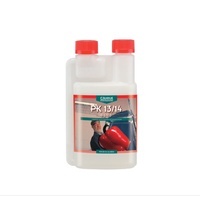 All of these products are available in 250ml and 1 litre bottles.